This is my third post in the series “Should there be truth in advertising in the SMSF software industry?”. Two of the SMSF Association’s headline strategy items are locked in and underway for 2018, according to its chief executive John Maroney. 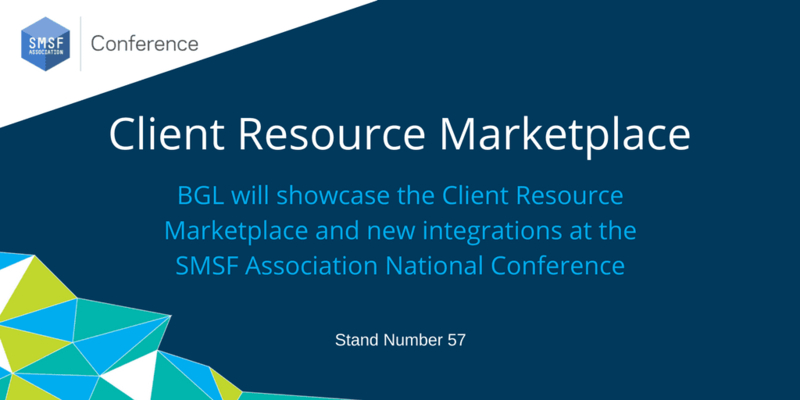 BGL announced today the launch of its Client Resource Marketplace in Simple Fund 360 and CAS 360. 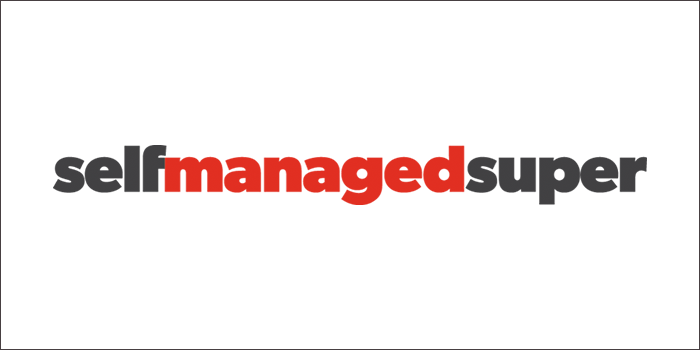 BGL and Lime Actuarial have partnered to enable SMSF administrators and accountants to use BGL Simple Fund 360 to access actuarial certificates. 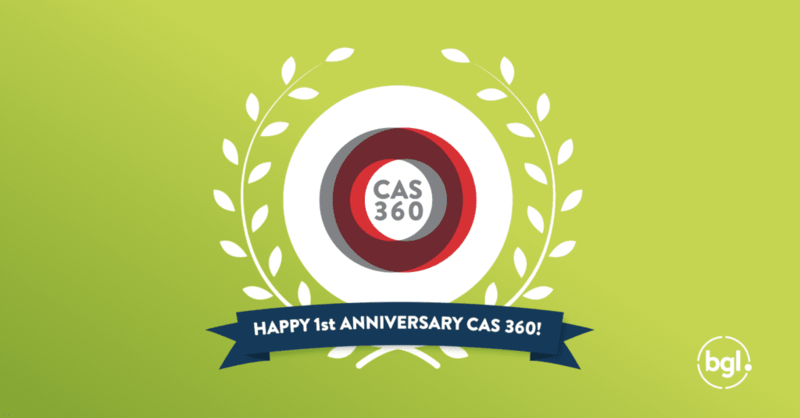 Lime Actuarial has integrated with SMSF software firm BGL, enabling SMSF practitioners to request actuarial certificates from Lime Actuarial through BGL Simple Fund 360. 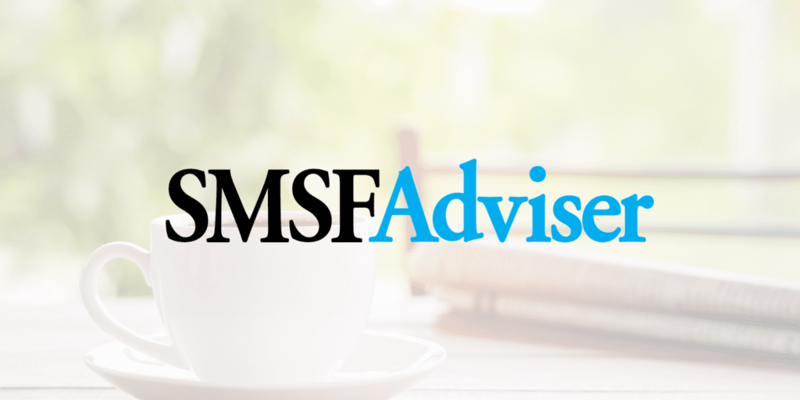 The SMSF Academy, spearheaded by Aaron Dunn, is planning to launch new member services and continue expanding training under a newly-revealed brand.